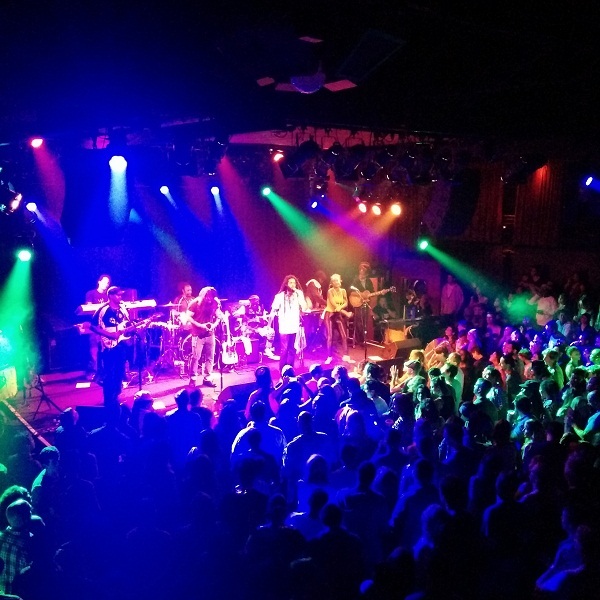 The Wailers >> Last Friday, The Wailers completed their second tour through San Francisco this year, once again returning to the intimate confines of The Independent. In January they did three shows each focused on a separate album and this time, ooh darlin’ they did ‘Stir It Up’ into a sweet, sweet musical POTpourri if you will. Did they pretty much basically play Legend from cover to cover? You bet they did. Are most of the current Wailers other than the original Bunny Wailer, younger than me? Yes, yes they are. I get it, to most people The Wailers are nothing more than a glorified Bob Marley cover band. To me they are much more. It's not really about the band as it is about the music and the time. Unfortunately, Robert Nesta Marley died much before his time and a year before mine in 1981. Had he been alive today he'd be celebrating 70 years and we'd be celebrating him as the candle that cast light on to the world of reggae for most of us. Now the Wailers are the ones keeping that candle's flame burning. With or without Bob, their music is still simply the best and is absolutely timeless. The Wailers pay great tribute to Bob by keeping those songs alive and sounding as jammin’ as they ever did. They are a link to the past and keep the memory and the music alive and well. If great music you know every word to, super talented musicians backing up positive messages and vibes, in an amazing small venue with the perfume of sweet sensimilla in the air isn't something you can get down to, then go ahead and ‘Get Up, Stand Up’ and ‘Exodus’ out of my face with that noise. Keep ‘Jammin’Wailers, always! Give tanks and praise. Jah Bless. 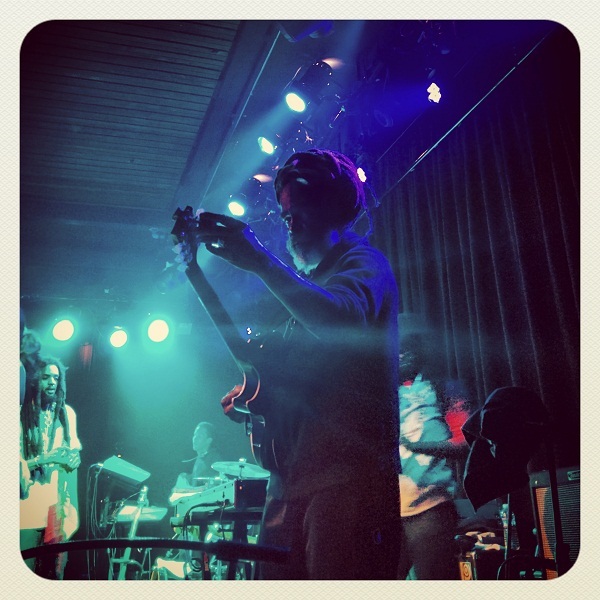 This entry was posted in music, shows and tagged bob marley, bunny wailer, exodus, get up stand up, jammin, reggae, san francisco, stir it up, the independent, the wailers. Bookmark the permalink.